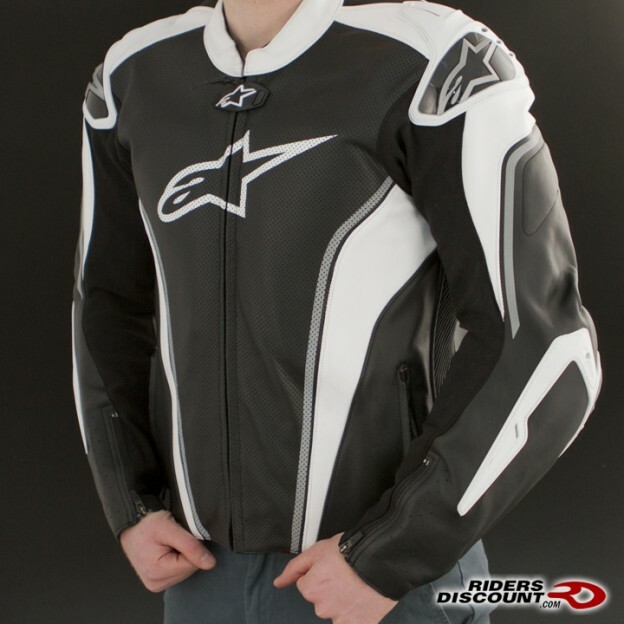 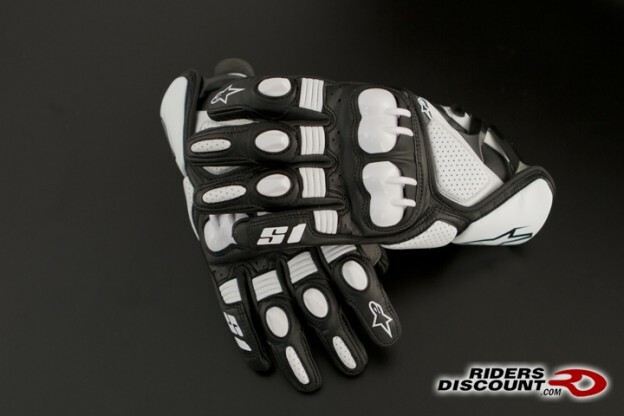 This entry was posted in Product Reviews and tagged Helmet, Helmet Review, Modular, Modular Helmet, Modular Helmet Review, N104, Nolan, Nolan N104, Product Review, Review on May 2, 2014 by Riders Discount. 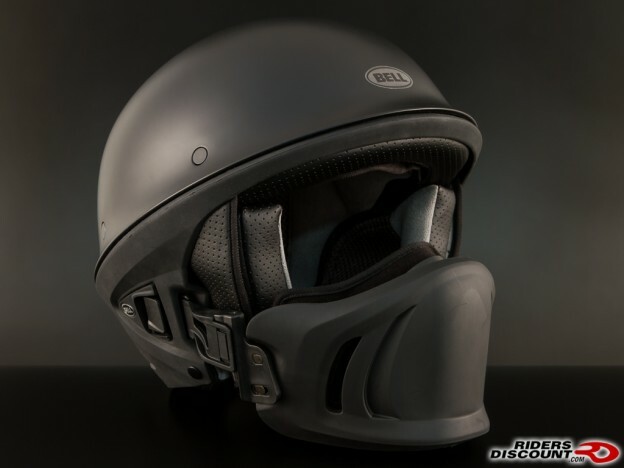 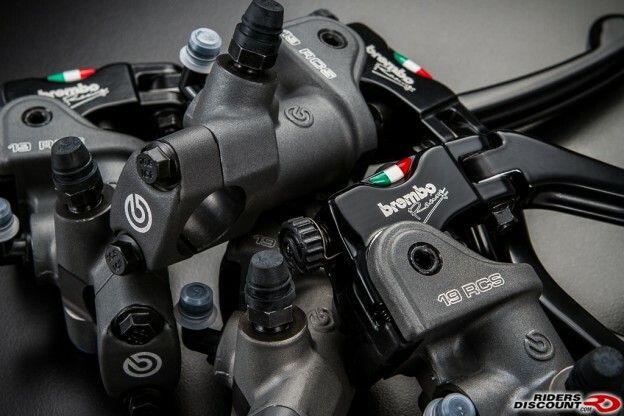 This entry was posted in News and tagged Helmet Review, Motorcycle Safety, Neotec, Product Review, Shoei, Shoei Neotec on May 2, 2014 by Riders Discount. 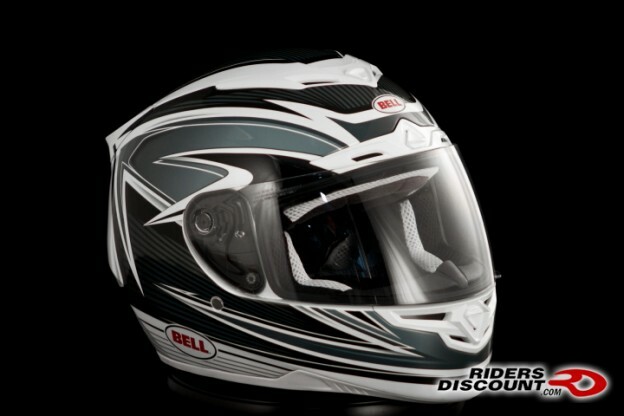 This entry was posted in Product Reviews and tagged Helmet, Helmet Review, HJC, Modular Helmet, Modular Helmet Review, Product Review, Review, RPHA, RPHA Max on May 2, 2014 by Riders Discount. 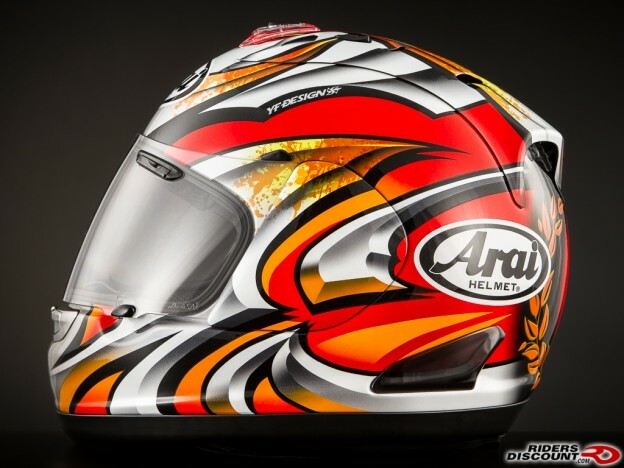 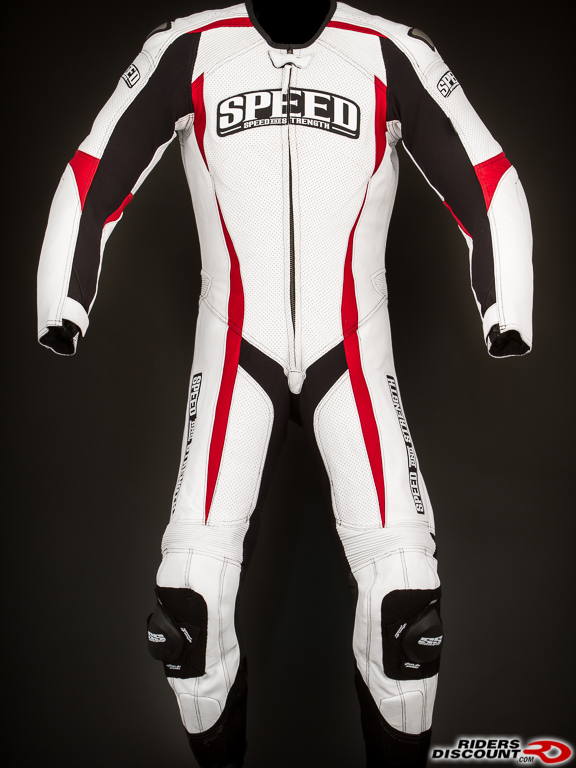 This entry was posted in Product Reviews and tagged Arai, Arai helmets, Corsair V, Helmet, Motorcycle, Nakagami, Product Review, Racing, Replica, safety on November 14, 2013 by Riders Discount.